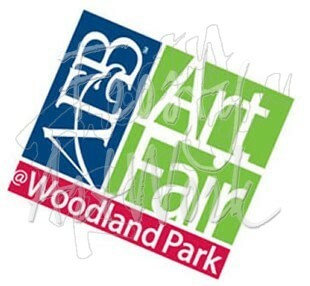 I hope that each and every one of my Friends came to visit me on August the 18th &19th, at the Woodland Art Fair, in Lexington, KY. I was across the street in the Woodland Christian Church lot. This is one of the largest shows that I exhibit in Kentucky, this year! The rest are out of state, except the Holiday show in November. Thanks for your support of the Arts, especially mine! HA!